Have you been weighing your options before you buy cannabis seeds? Well, put the scales away – you’ve found everything you were looking for with Growers Choice! Not only are all our cannabis seeds fully feminized, they’re also lab-tested for authentic genetics and selected by human hands after you place your order. Don’t settle for anything less than the best when you’re preparing to grow your own medicine! 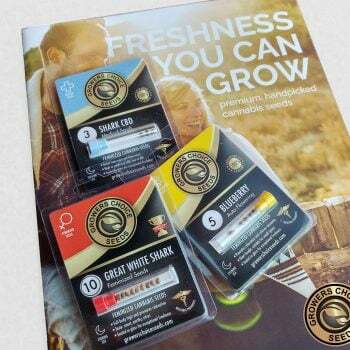 Here at Growers Choice, we offer dozens of premium cannabis seeds for sale, and we’re fairly confident that you’ll find exactly what you’re looking for here, whether you need something to battle chronic pain, want to fall asleep more easily, or just need to chill out after a long day. Brand new to growing? 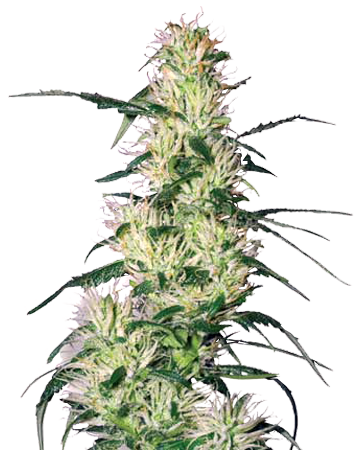 Try autoflowering cannabis seeds. Want all the medical benefits with none of the “high”? 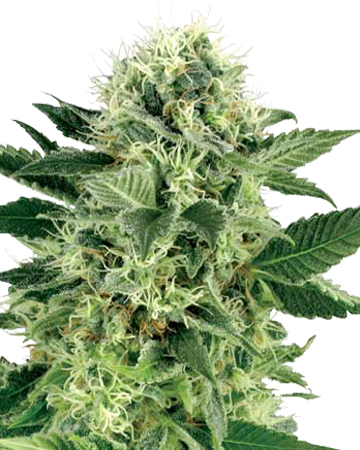 Give High-CBD cannabis seeds a go. 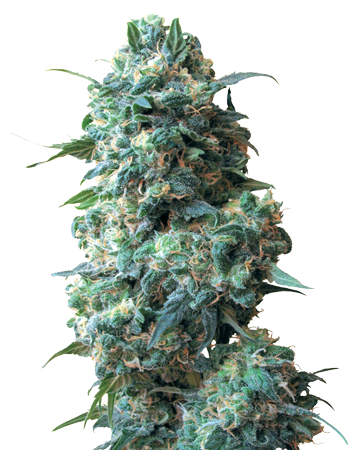 Read on to learn more about the high-quality seeds we sell. 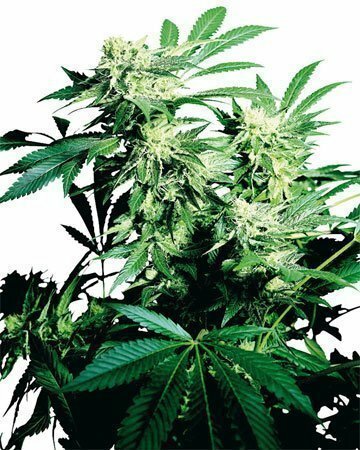 Now is a great time to start growing your own medicine with cannabis seeds. 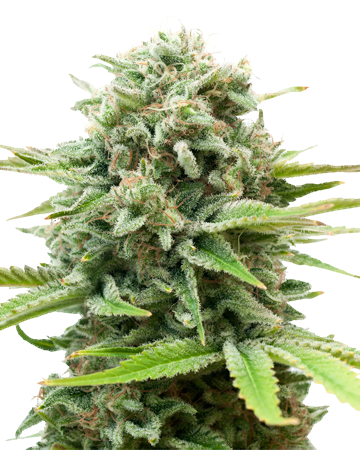 Have you been thinking about the best time to grow your own cannabis medicine? How does “right now” sound? It might not be a piece of cannabis-infused cake, but cultivating and successfully harvesting your own cannabis plants isn’t as hard as you might think! 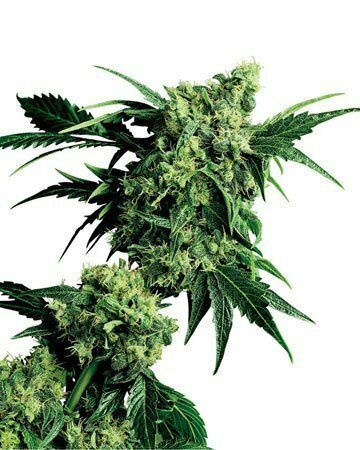 With high-quality cannabis seeds like those sold at Growers Choice, and a mighty arsenal of marijuana know-how like you’ll find in our Cannabis Grow Advice, you’ll find yourself well-equipped to grow your very own all-natural, therapeutic treatments for a wide range of conditions – right at home! 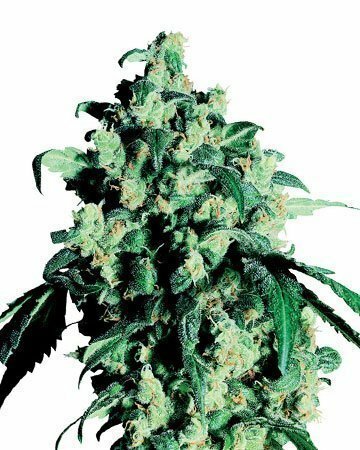 And with so many high-quality cannabis seeds for sale, we’ve got you covered from start to finish. I’ve found so much relief in my body since I started using cannabis - I actually enjoy getting up some mornings, now. Buying and getting the seeds delivered from GCS has been a great experience - I’m growing as a gardener at the same time I’m healing. Growing and growing and growing! That’s what my little White Widow plants have been doing - harvest is going to be bountiful, I can tell you that. Super happy with these genetics and have been telling so many people I think I should probably just bite the bullet and become an affiliate! I was always skeptical of home growing cannabis - though I’ve been skeptical of store-bought stuff, too. When I finally broke down and bought seeds, the first three didn’t even germinate and I was about ready to throw up my hands. Luckily, though, I gave the company a chance and emailed my displeasure - only to have a response within hours, and the rep offering to send me new seeds for just the cost of shipping (which seems fair to me, honestly). Those seeds got there so quick and sprouted almost immediately. And you win a customer for life. 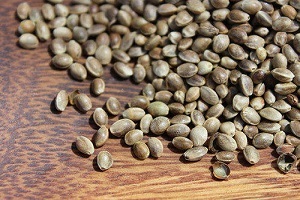 Cannabis seeds are an all-natural product, and with that lack of synthetics comes the chance that, once in a while, a seed won’t germinate. At Growers Choice, we want you to have an easy germination method at your fingertips – and we want to keep the odds of dud seeds as low as possible. That’s why we offer all our loyal customers a 90% germination guarantee. We don’t foresee you having any problems, but it’s always nice to know your investment is secure in the case of bad luck! In order to be eligible for the Growers Choice Germination Guarantee, make sure you follow our tried-and-true germination guide, available right here on our website. We lay out all the steps to make it super easy for you, and you don’t need any fancy containers, timers, or lights – just a plate, some paper towel, a glass, and a dark, warm space. Place in warm, dark spot for 1-7 days, until taproots develop! Sometimes, customers are hesitant to order from online companies, and we completely understand. It can be unnerving to place your trust (not to mention your money) in the hands of an unseen entity that could, really, be anyone. 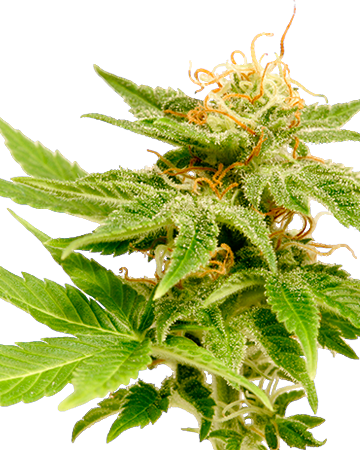 We’d like to set your mind at ease with our lab-tested cannabis seeds. At Growers Choice, we’re dedicated to making you feel as comfortable with your online purchase as possible. 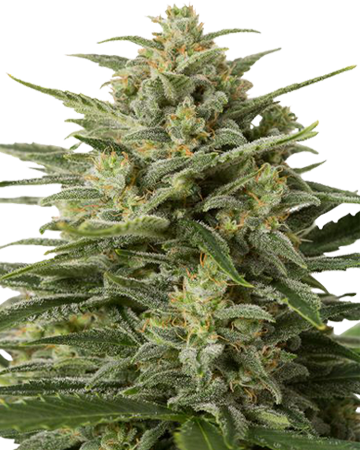 Not only do we offer detailed product descriptions about each and every cannabis seed strain we sell, we’re also extremely available. Send us an email – a friendly customer service person (a real person, not an automated message) will address your query as quickly as possible. Give us a call – we might not be able to answer right away, but someone will get in touch with you within a few business days to answer any questions you might have. 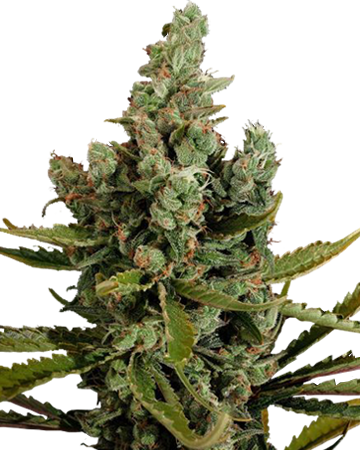 Select from more than 40 cannabis seed strains spanning all available varieties! 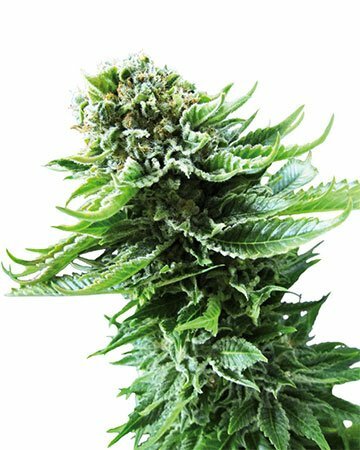 Growers Choice is proud to present our clients with the best cannabis seed strains: more than 40 unique options, specially chosen for the wide range of medical symptoms and conditions they address. Our selection includes 6 high-CBD medical strains that offer amazing benefits such as relieving chronic and acute pain, easing stress and depression, and improving sleep, not to mention symptoms of cancer and other debilitating illnesses. 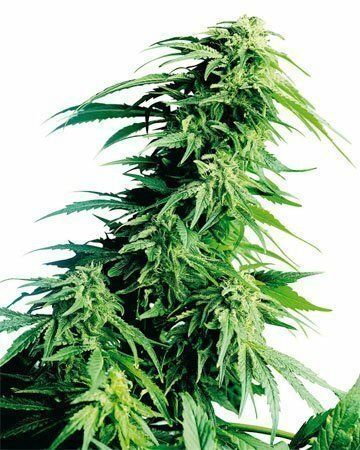 Then we have our auto-flowering cannabis seed strains – 7 to choose from – which deliver all the same benefits of our 11 regular strains (think pain, stress, insomnia, nausea, headaches, and so much more) with the added bonus of transitioning all by themselves from the vegetative stage to the flowering stage. Rather than having to keep a close eye on your plants and determine when exactly is the best time to change your daylight hours, auto-flowering strains do that part for you, leaving you to focus on other important factors in cannabis growing success! 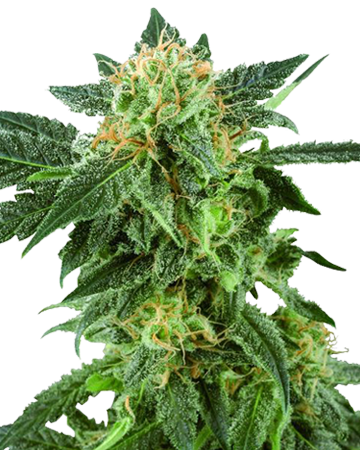 Of course, every one of our cannabis seed strains is fully feminized, providing you with a female-only crop that removes the need for careful inspection and weeding of male plants. Not only do feminized seeds keep you from having to scrap your whole crop thanks to an overlooked male, they also mean less waste of both seeds and money! You know that every seed you plant will produce a harvestable cannabis plant full of therapeutic flowers, and you won’t end up with gaps in your crop from weeded males; it’s a win-win-win! 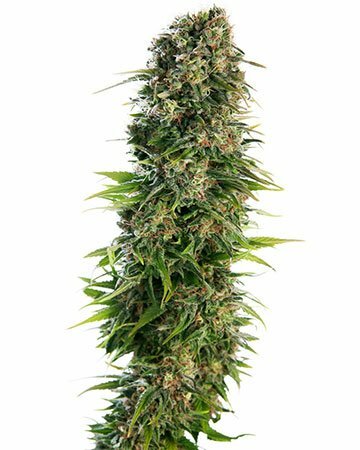 Mazar Feminized cannabis seeds offer a super chill body stone thanks to their high indica content. They take up to 60 days to finish flowering, and boast a pretty impressive THC level of about 18% (this, of course, depends on lots of factors during cultivation). A few rounds of this fruity, citrusy strain, and you could find relief from stress and anxiety, and even migraines! It’s fairly easy to grow and does great indoors! Can’t see why I’d buy cannabis seeds from any other company. The products are top-notch and I’m always impressed with the customer service. Will be recommending. 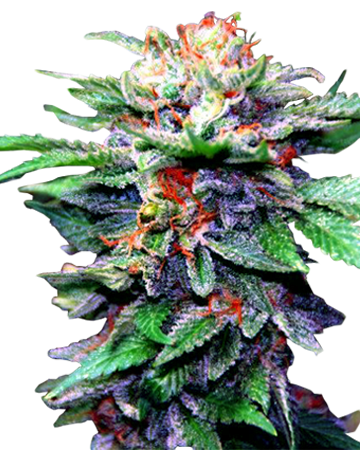 If you’re looking to buy cannabis seeds, this is by far the best place on the Internet. I’m super impressed with my strains. The prices could be a little better but I guess you get what you pay for. I’m willing to pay a bit extra if the quality is there, not to mention knowing that your seeds are going to show up. Nothing worse than feeling like you’re being taken for a ride. There is seemingly no end to the medical benefits of cannabis. 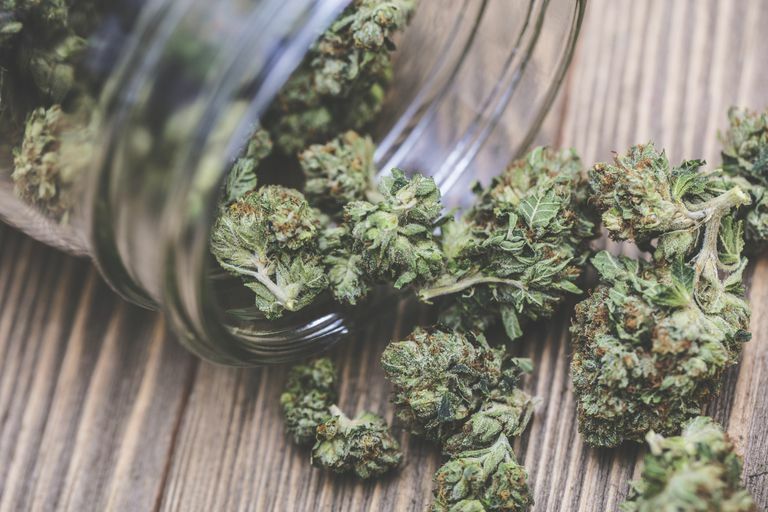 Just when we think we’ve exhausted all the therapeutic properties of this amazing plant, another study is published that shares yet another incredible way marijuana can make peoples’ lives better. Recently, scientists discovered that not only can cannabis alleviate many of the symptoms of cancer treatment (nausea, lack of appetite, headaches, dizziness, etc), but it might actually be able to slow the spread of cancer. See what we mean? Just amazing. Check out our detailed medical cannabis information section to learn more! of cannabis seeds. 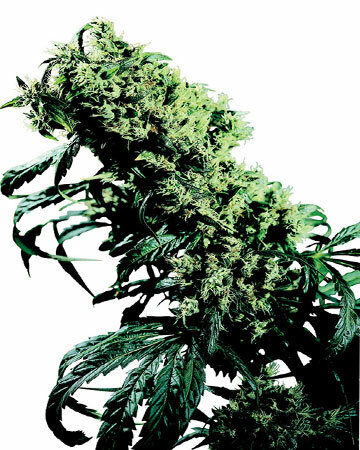 So not only will you find information about how cannabis seeds can treat a multitude of symptoms in our medical cannabis section, but you can also find information about the basic properties of marijuana and how each component works. 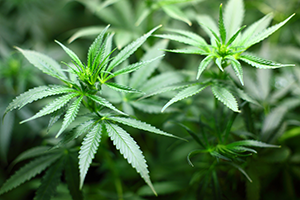 You can read about the therapeutic qualities of cannabinoids, how cannabis affects the body, and whether or not you can be allergic to cannabis. It’s all in one place, making it easier than ever to get the latest information so that you can make educated decisions when buying cannabis seeds. You might even discover new things you didn’t know about cannabis, like how it differs from tobacco. And if you have a question but can’t find the answer you’re looking for, get in touch with us! We’d love to help. Because at Growers Choice, you’re not just our customer. You’re a fellow cannabis enthusiast. We’re just as interested as you are about the benefits of medical marijuana, and we’re happy to talk with you more about it. We’ve got important strain details you need, like what to expect from growing, harvest, and use. 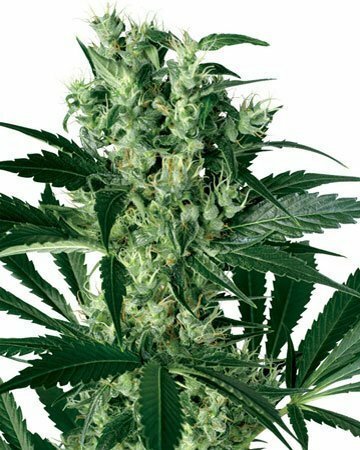 Can I Order Cannabis Seeds Online? 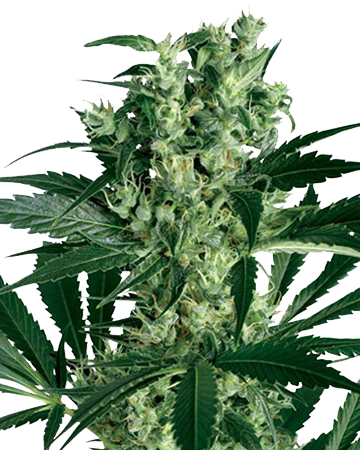 You won’t find an easier system when it comes time to order cannabis seeds online. At Growers Choice, we’ve taken great pains to ensure the process is as simple, painless, and safe as possible. Our checkout is secure and you never need to worry about us sharing your information with any third parties. When it comes to seeds, in particular, you’ll love what we’ve “done with the place”. Wondering which strains are best for your insomnia, your depression, your chronic pain, your nausea? Well…we’ve got the details! Every one of our more than two dozen strains (and we’re always adding more) comes with a detailed product description that fills you in on what to expect from growing, harvest, and use. You won’t be walking blind into this adventure, we can promise you that. Once you’ve chosen the perfect cannabis seeds for you, simply select how many you would like (we offer packs of 3, 5, 10, and 25), and check out! We will handle the rest, from hand-selecting and packaging in our medical-grade glass vials to preparing for shipment in un-branded envelopes and boxes that respect your right to privacy, to getting them delivered to your door as quickly as possible. Make life easier with Growers Choice. 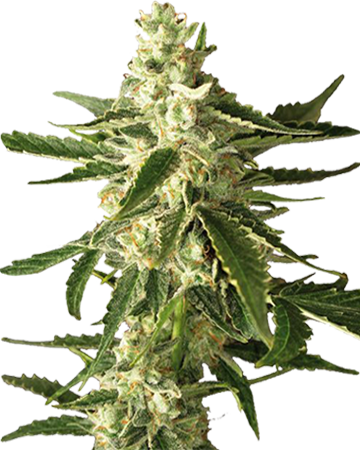 At Grower’s Choice, we’ve made it simple and easy for you to buy cannabis seeds online. Cinderella 99: Cindy is one of our customers’ favourite strains to pick up for energy and creativity that goes a long way! Expect to have the harvest from this plant for a good long time, because it’s definitely a one-hit-and-quit option for most people. 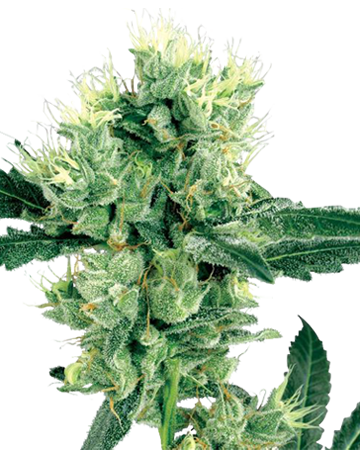 Cheese Auto-Flowering: Always a popular one, Cheese tempts growers for its happy and euphoria-inducing high, despite that interesting umami flavor. 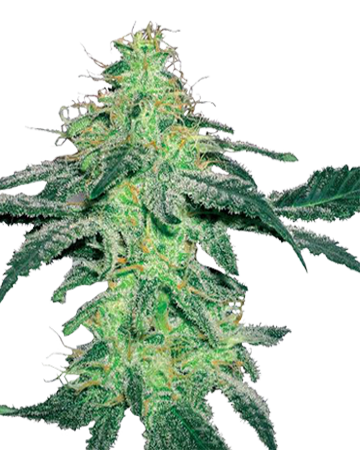 You’ll be able to chill out and ease pain with this easy-growing strain. 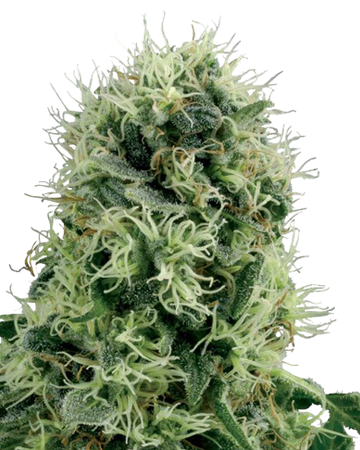 CBD Shark: If you’re looking for strictly medical benefits, CBD Shark is a good choice. This pain-relieving strain doesn’t stop at that hugely beneficial quality. It’s also well-known for easing stress and soothing inflamation, not to mention fighting PMS symptoms. Chemdog #4: A newer strain to our shelves, Chemdog is nevertheless flying off the shelves, thanks to its evening-friendly effects that include gentle mental clarity and creativity without the energy boost. 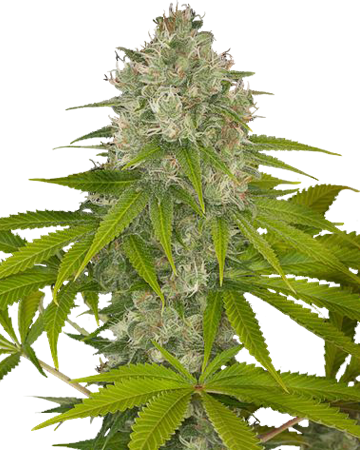 People often experience relief from nausea and pain with this diesel-scented strain. Cannabis can naturally treat so many different medical conditions, from minor headaches and muscle aches to chronic pain and Multiple Sclerosis! When you’re ready to start treating your or a loved one’s medical condition with natural means, turn to Growers Choice. We want what’s best for our customers, and making you happy is always our primary goal. 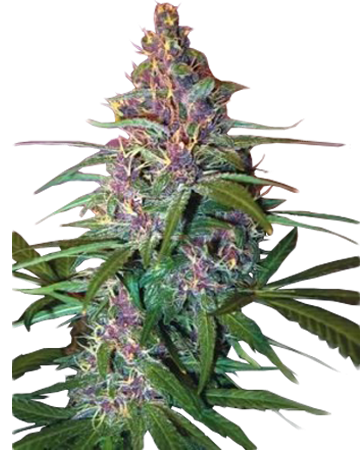 If there is a strain you wish we would carry, don’t hesitate to let us know, and we’ll do our best to procure it for you as soon as possible. We’re always looking for ways to expand our selection, in order to help more people find relief. 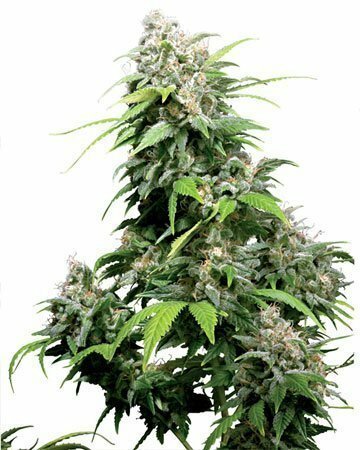 Should I Buy Auto-Flowering Cannabis Seeds? An excellent question! Whether you’re seeking recreational or medicinal benefits, auto-flowering cannabis seeds are a great option for newbies and seasoned growers, alike. 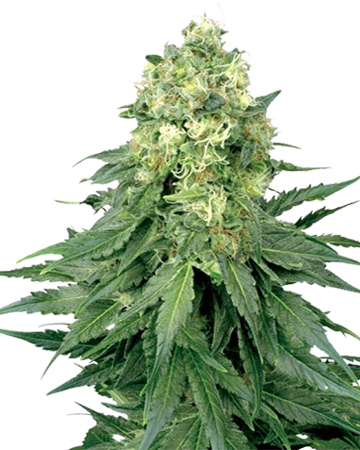 Requiring zero shift in light to take them from the vegetative to flowering stage, auto-flowering cannabis plants take away a sometimes stressful step, and are nice and hardy to boot! They tend to work great in small spaces like that little closet in your hallway, but they can soldier through most temperate outdoor conditions, too! We’d strongly recommend giving our amazing auto selection a browse! If you’re looking for seeds, I’d recommend coming here. GC has a good selection, they got to me quick, and I didn’t have any issues with germination. I’ve already got a few friends buying from here at my suggestion and they’re all happy with what they got, too. Pain is one of the most common medicinal uses for cannabis, and it’s one of the various reasons people struggling with cancer and undergoing chemotherapy choose to turn to cannabis for treating chronic pain (not to mention the fact that it’s a natural option when their body is being filled with healing but unnatural chemicals on a regular basis!). The dosage and strain you use will determine how helpful cannabis will be for your chronic pain, but generally speaking, anecdotal and scientific research has shown that cannabis might actually be more helpful than opioids for certain types of pain. While opioids like morphine are useful for nociceptive pain, they often fall short in treating neuropathic pain. That’s where cannabis can make a huge and positive difference in the lives of patients struggling with painful and debilitating diseases. 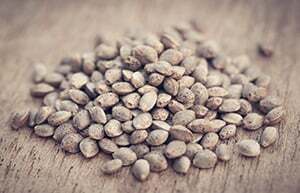 There are lots of marijuana seed companies out there to choose from, but when you’re buying cannabis seeds online, you want to know that what you’re getting is high-quality and genetically true. That’s where we come in. At Grower’s Choice, we demand the best for our customers. 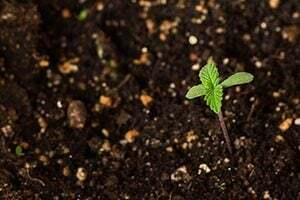 Because when you’re growing your own all-natural cannabis medicine, you want seeds that will germinate reliably and grow into fully-feminized, healthy, strong plants. We hand select each seed and pack it for optimum freshness and viability, and provide you with a 90% germination guarantee. To help make sure you get the most from your seeds and our germination guarantee, we recommend using our step-by-step germination guide. When you access this guide, you’ll learn about the water glass/paper towel germination method. We recommend using this technique precisely in order to ensure a germination rate of 90%. 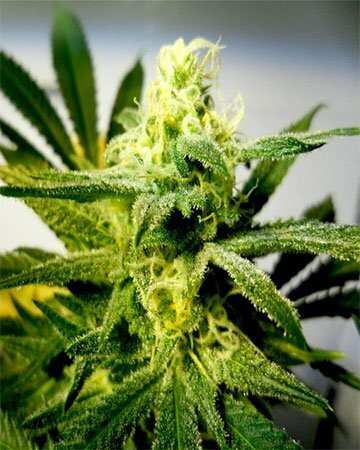 If you’re new to growing marijuana, not to worry! Our germination guide is easy to follow, and when you use this technique, you’ll be giving your seeds the moisture, darkness and warmth they need to germinate properly. When it comes to getting a great harvest, you don’t want to leave anything to chance. That’s why we’ve also put together an online library of grow advice to help you cultivate a successful crop. After you’ve ordered your seeds, browse through our exhaustive resource of growing information. You’ll find a wealth of articles to help you nurture your plants from germination to harvest — and if you can’t find the answers you’re looking for on our site, feel free to get in touch with us to request more information. At Grower’s Choice, we don’t just sell you a package of seeds and wish you luck — we’re here to help you every step of the way. Not sure what strains are right for you? Drop one of our friendly customer service representatives a line. We’d love to help. Growing your own medicine can be an incredibly rewarding experience, where you are empowered to treat your own ailments in a way that’s comfortable for you. Whether you’re just growing a couple of plants in the backyard, or cultivating an extensive crop, we want your investment to be a success. So give our digital shelves a look — we carry more than 40 premium strains of marijuana seeds, including auto-flowering and high-CBD varieties. 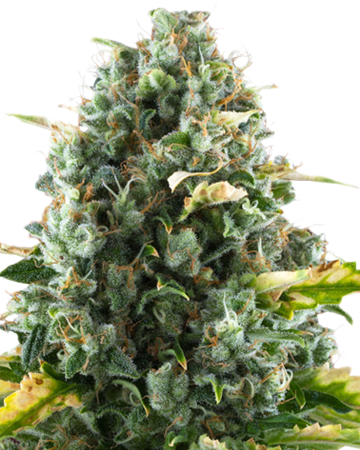 When you buy cannabis seeds from Grower’s Choice, you’re getting access to everything you need, regardless of your level of expertise or gardening specifications. 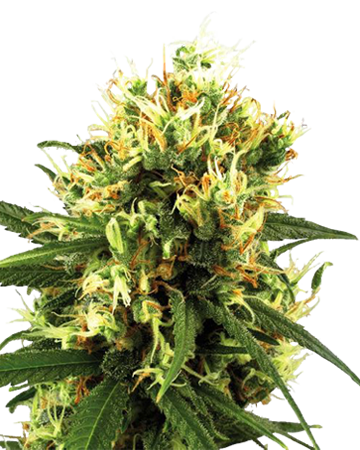 Welcome To Growers Choice Cannabis Seeds from Growers Choice Seeds on Vimeo.